Looking for animal print? 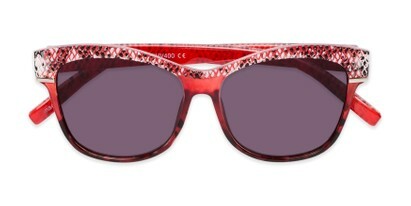 You'll surely love The Celine Reading Sunglasses! 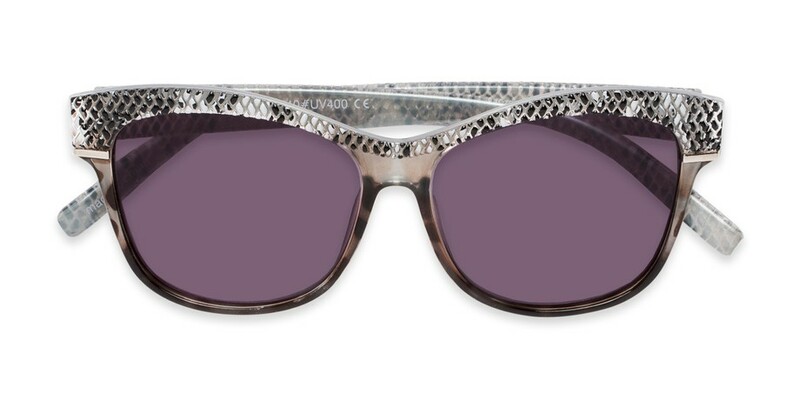 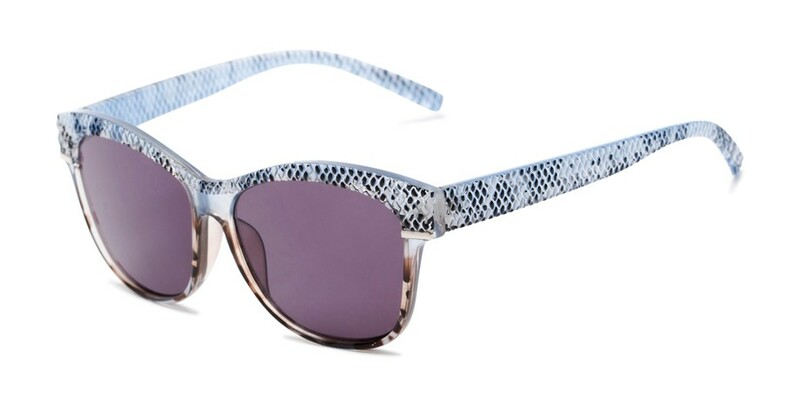 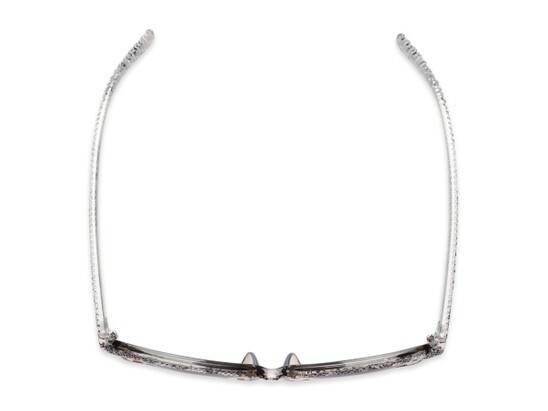 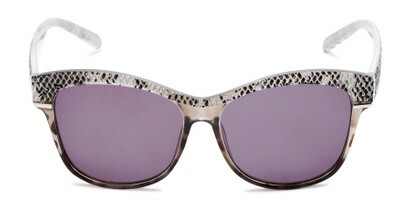 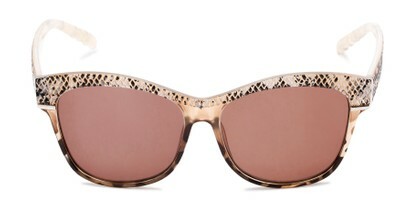 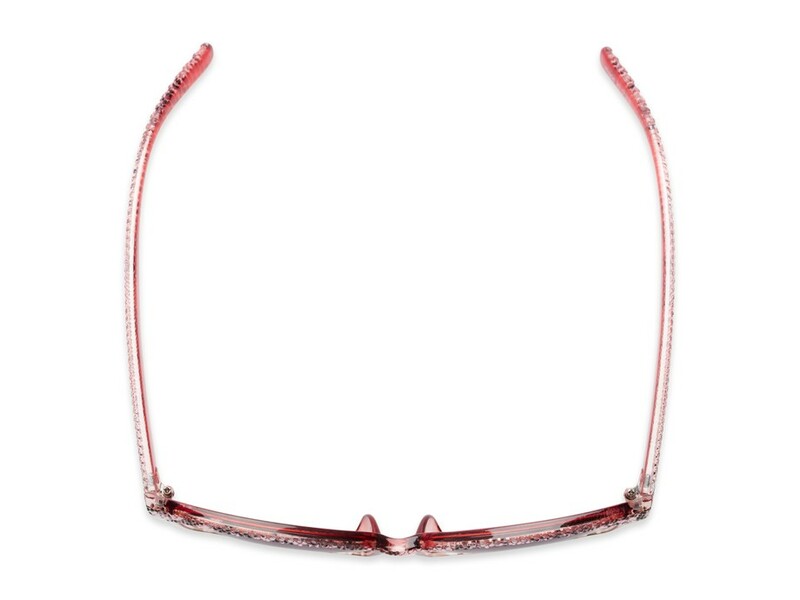 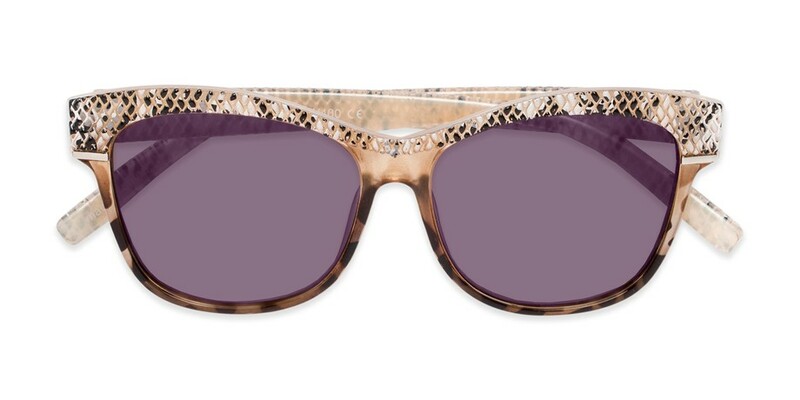 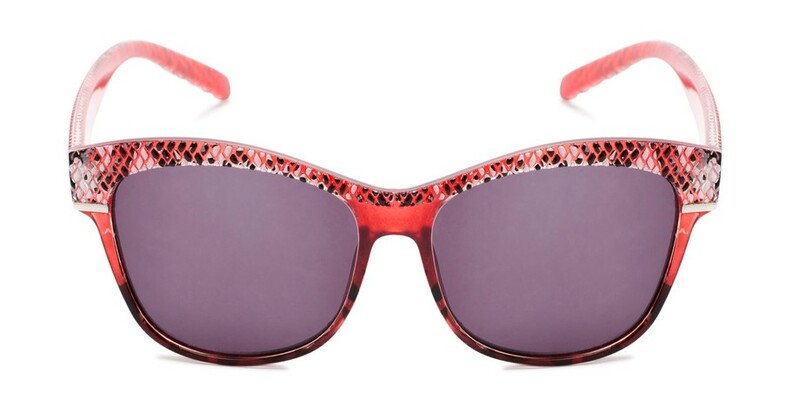 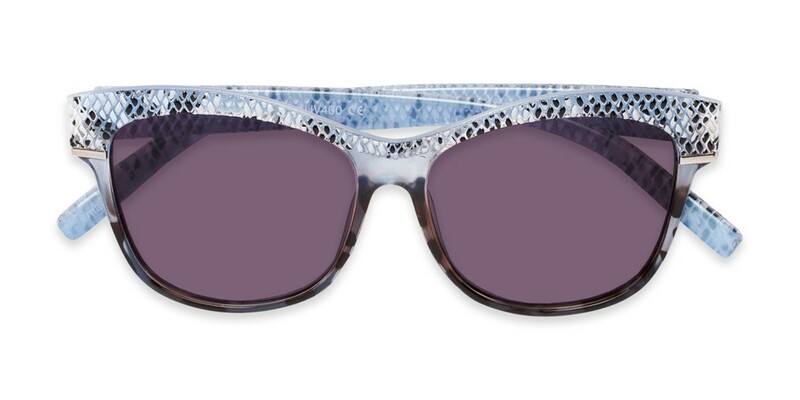 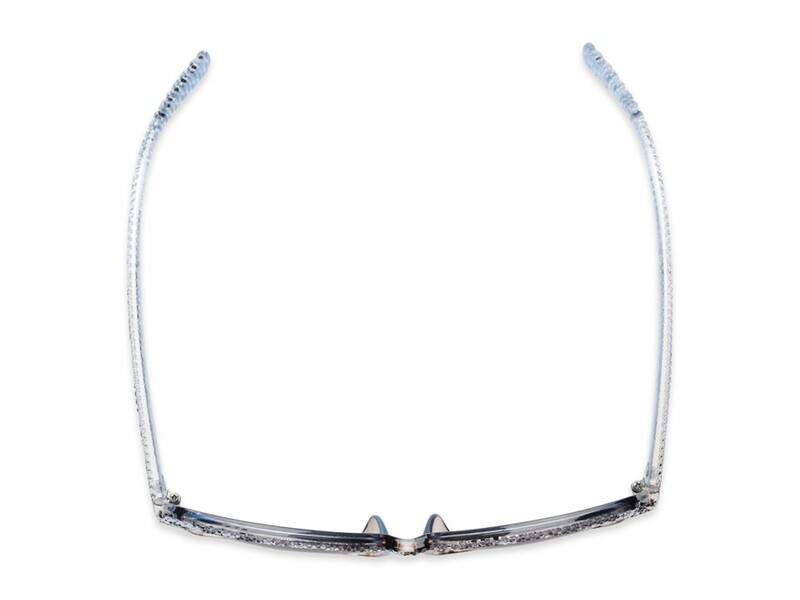 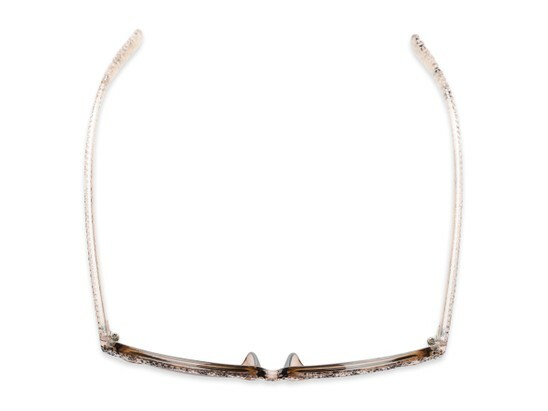 These snake printed cat eyes feature a textured frame and fully magnified lenses with UV protection from the sun's rays.